I was often very disappointed at the abundance of filling and lack of actual cherry in those purchased cans of cherry pie filling. So these days I've found it's cheaper and preferable to make my own cherry pie filling.... Author Notes: This recipe for cherry pie filling is best with sour cherries, but sweet cherries will work just fine. 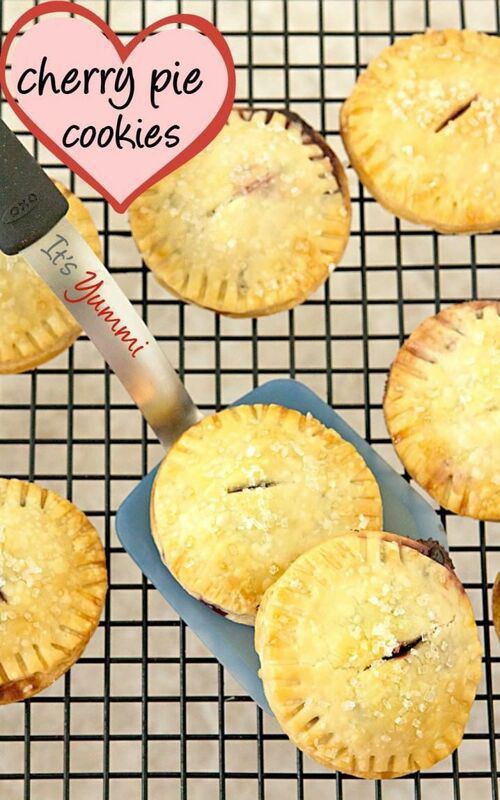 It can easily be halved for making an even smaller batch, but when it comes time to pitting cherries, I prefer to spend one day getting the worst out of the way, so later I can focus on the really important stuff, like eating pie. Directions. Blend corn starch and sugar. (The amount of sugar can vary according to taste and if the cherries were frozen with sugar or not.) Drain juice from cherries and add water to make 3/4 cup liquid. how to become an architect in south africa Bring to a boil; cook and stir 2 minutes or until thickened. Remove from heat; stir in cherries, butter, almond extract and food coloring if desired. Cool to room temperature. Spoon about 1/4 cup filling into each tart shell. 22/12/2015 · Making cherry pie is easy - all you need is a little patience when pitting the cherries. We promise it’s worth it. 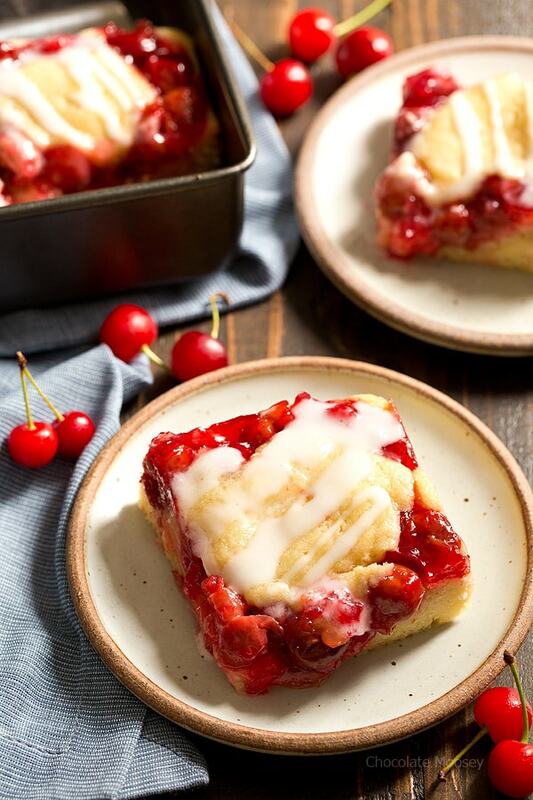 You can use sweet cherries, sour cherries or a combination of both, just how to cook 1 2 cup rolled oats Cherry pie filling is a versatile go-to for not only pies, but muffin filing, gallettes and sweet rolls (check out my recipe for Cherry Sweet Rolls) Easy to make, its a sweet gem. Homemade cherry pie filling, or most other fruit fillings are positively quick and so easy to make. Don’t be afraid, just follow these simple directions for perfect results. Bring to a boil; cook and stir 2 minutes or until thickened. Remove from heat; stir in cherries, butter, almond extract and food coloring if desired. Cool to room temperature. Spoon about 1/4 cup filling into each tart shell. This is for all you 'Canners' out there! This recipe can be made with other fruits as well as cherries. You are not limited in any way. Just process in a hot water bath and your good to go!